It's the first day of fall and that means football season is well under way. 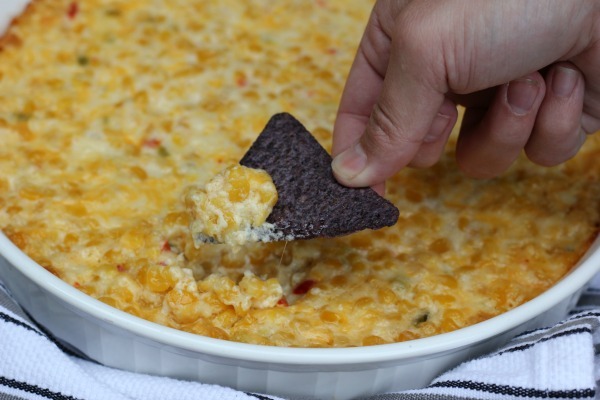 dip recipe. 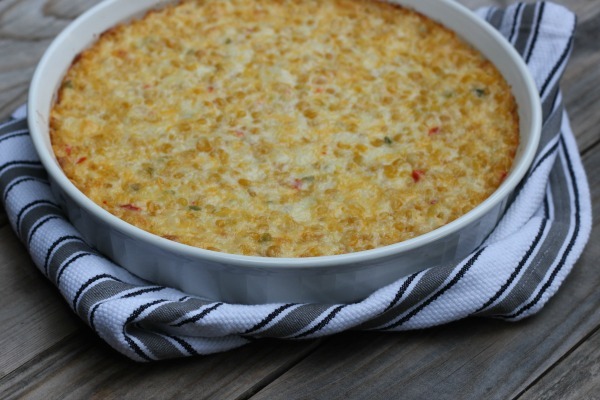 This recipe for corn dip is super easy to prepare and everyone loves it! 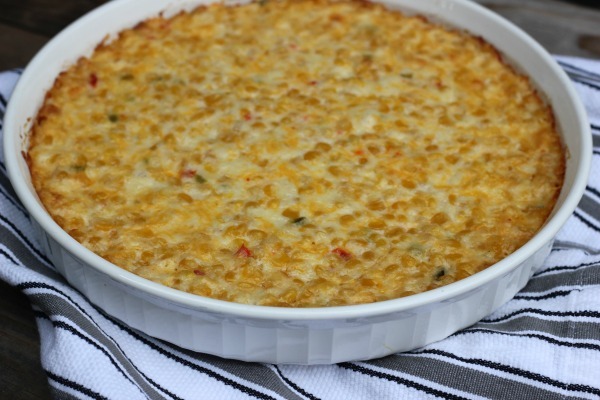 I like to serve it with tortilla chips or corn chips - either way it's delicious! 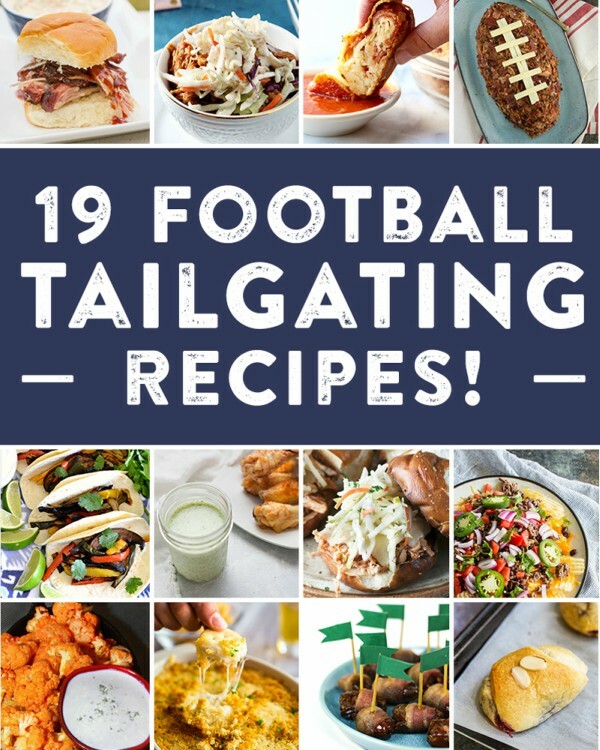 Be sure to check out all of the recipes below and try them at your next tailgate party. Good luck to your favorite team! Spray an 8 x 8 bake dish with cooking spray. In a large mixing bowl combine all ingredients. Spoon into prepared bake dish. Bake for 25 minutes or until cheese is bubbly.